Daveste’ Vineyards is proud to be the first winery in Iredell County, NC! They are conveniently located about 35 miles north of Charlotte, NC and near the intersection of I-40 and I-77. Their winery annually produces 1,500 cases of wine. They are open to the public and host a variety of events throughout the year! Hosted by Wine and Design of Lake Norman. 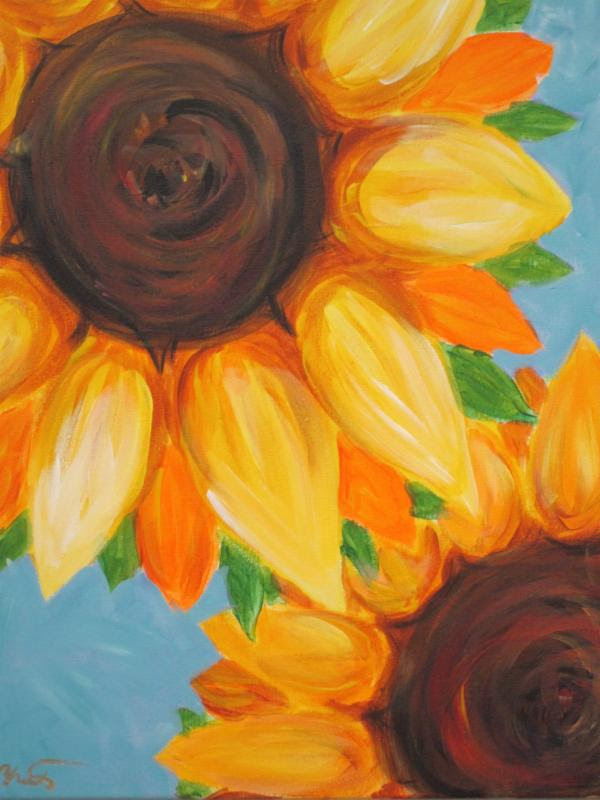 Paint Party On Wheels at Daveste’ VineyardsTo register for class click on link. If you do not want to pay online, please call the studio at 704.608.9257 to reserve your seat. Wine & Design On Wheels at Daveste Vineyards. 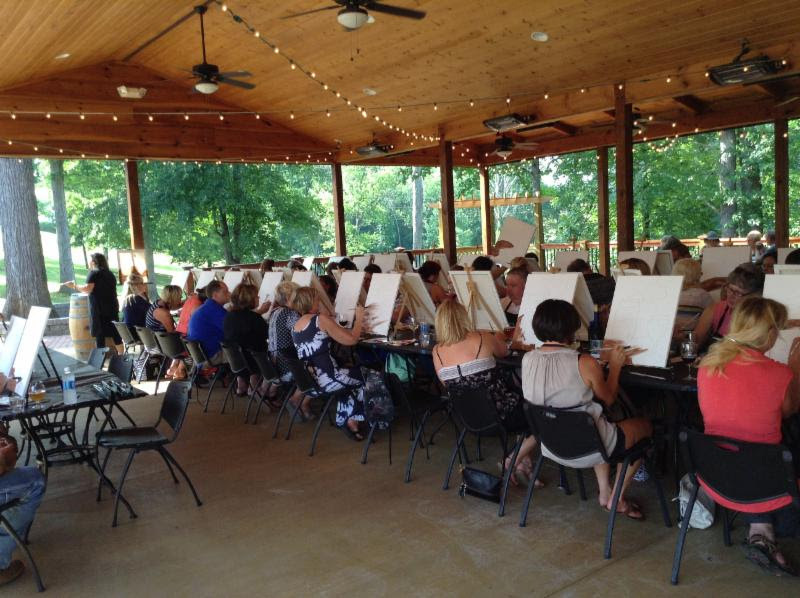 First glass of wine or craft beer included!No artistic talent needed, we trace the canvas for you! Sign in, put on your apron and order yourself a glass of wine before the class starts. Event is Rain or Shine under the covered Pavilion. Bring your friends or significant other to a two-hour classes, and create memories that will last a lifetime. Local artist Elizabeth will guide each student with stroke-by-stroke instructions to ensure you paint your own unique masterpiece, while sharing the experience with your fellow classmates. Thank you and we look forward to an afternoon of fun and creativity! !